I hope your break was as excellent as each of you, and was a relaxing time for all. It has been a great week in the office as Mr. Sanger and I have been excited to get to be around all of you again! 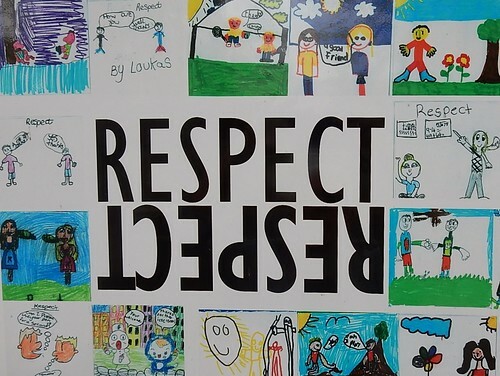 November’s Spartan Way trait of the month was ‘Respect’. 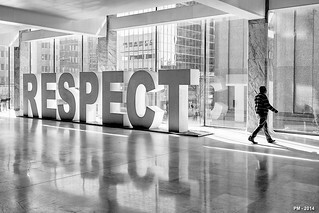 I have heard some say that they will give respect to those who earn it, but that statement always confuses me as it is saying that one will only give respect if someone else gives it first… if both people interact from that same mindset then neither will ever respect the other because neither will give respect first. Have a great rest of the week, and keep on rockin’!